﻿﻿ Certified 1910 Lincoln Cent CAC PCGS R&B for sale. 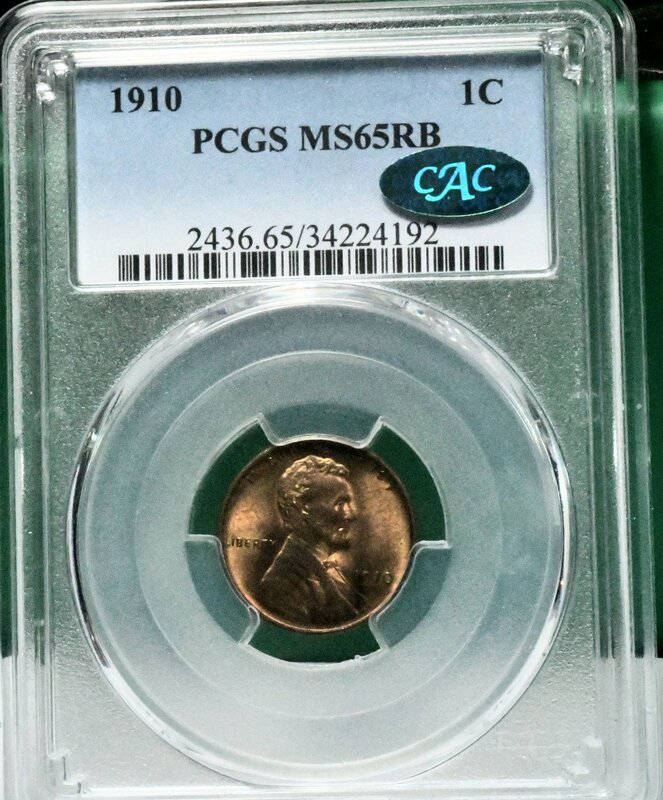 1910 Lincoln Cent CAC PCGS R&B MS65 for sale. This coin has a CAC stiker on it. 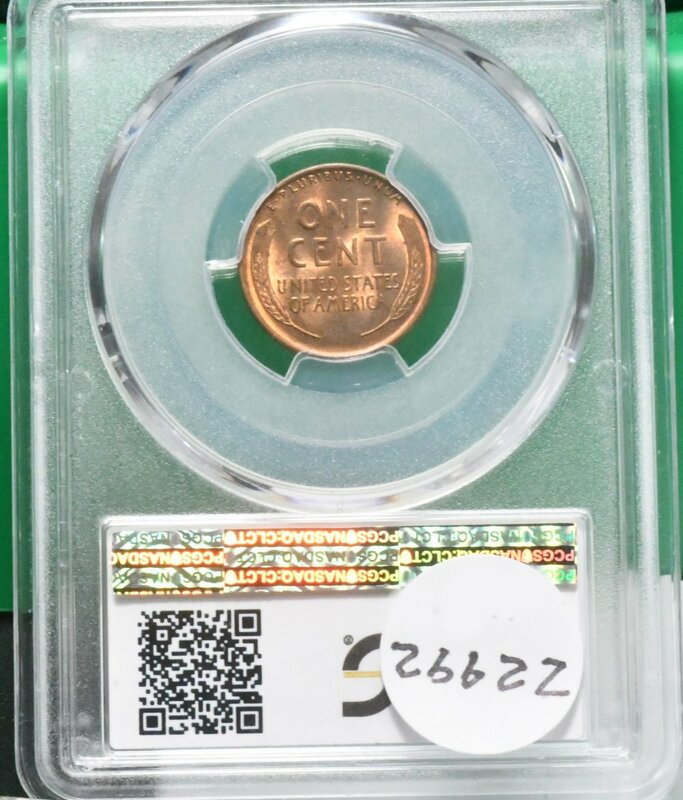 1910 Lincoln Cent CAC PCGS R&B for sale.